Dressed to the nines. 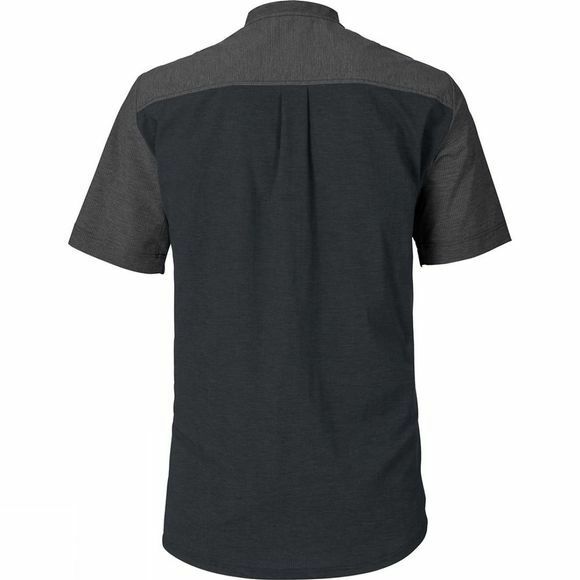 This athletic short sleeve Mens Turifo Shirt is ideal for bike traveling journeys. The extremely lightweight, hi-stretch material is breathable, dries quickly and offers full freedom of movement when riding. 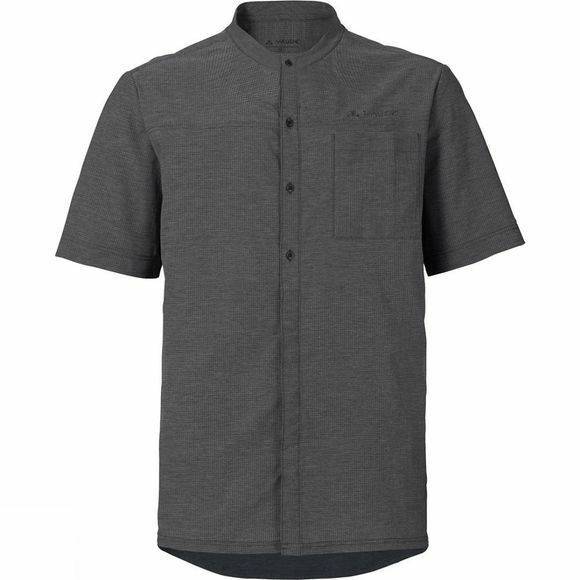 The attractive melange look with breast pocket makes this shirt a very versatile and practical apparel piece you'll truly appreciate when you travel. Green Shape is your Vaude guarantee for environmentally friendly products – made from sustainable materials, resource-saving production and fair production.